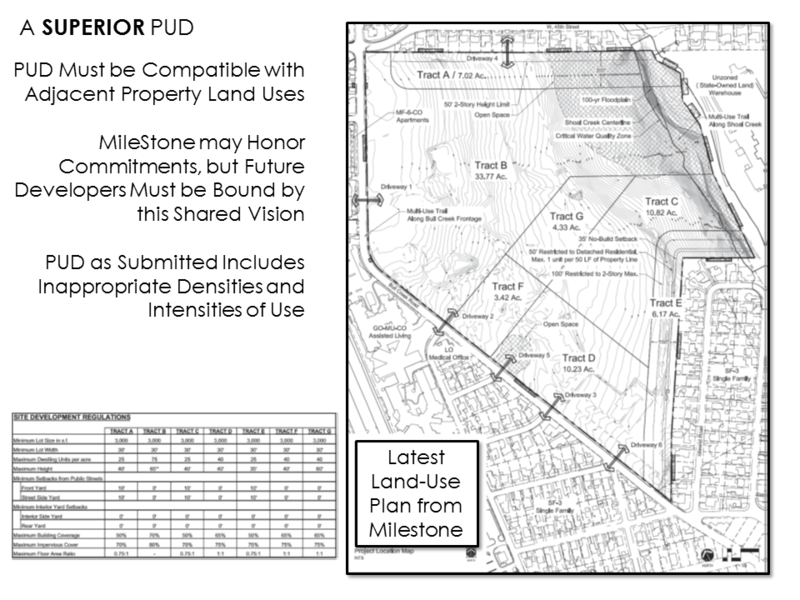 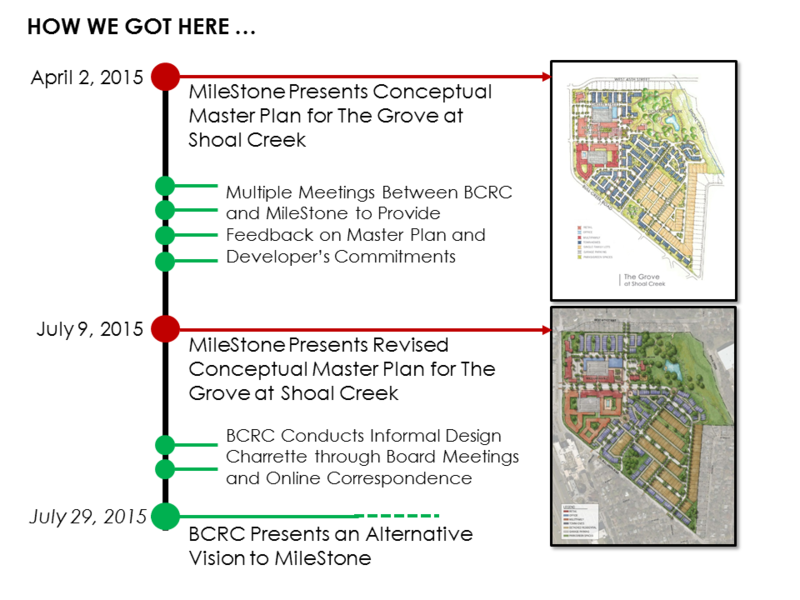 The BCRC provided feedback to MileStone via written design principles, meetings, and letters as soon as MileStone was identified as the purchaser of the property. 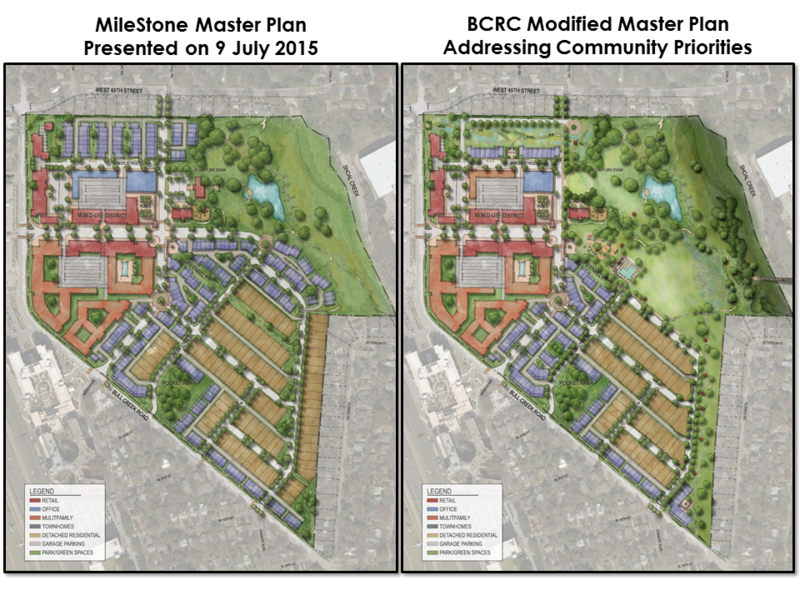 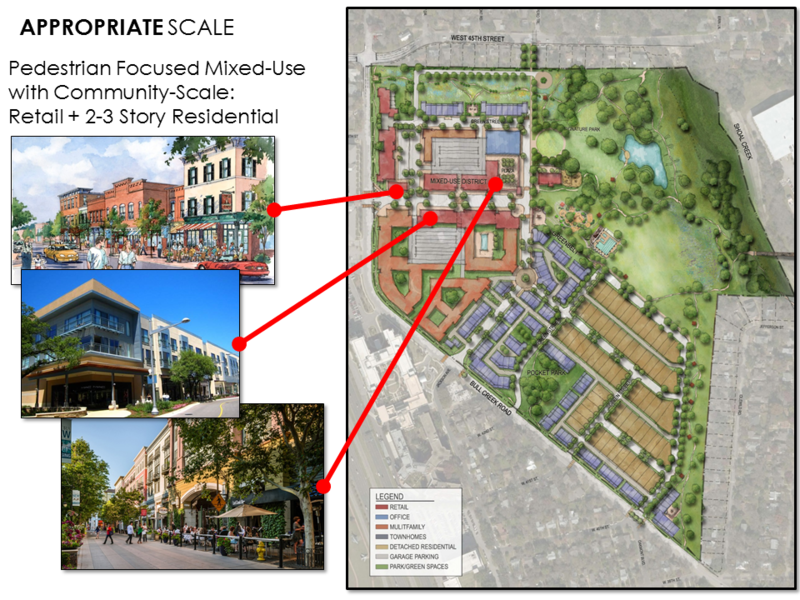 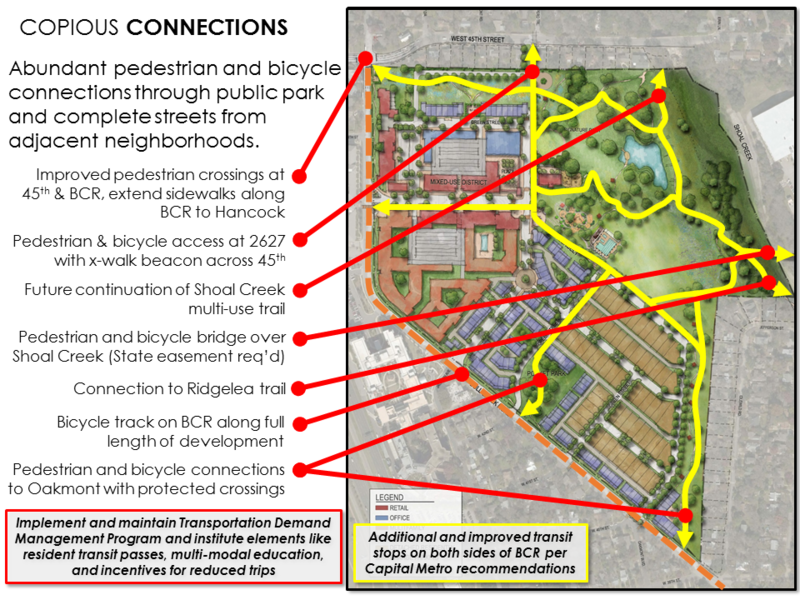 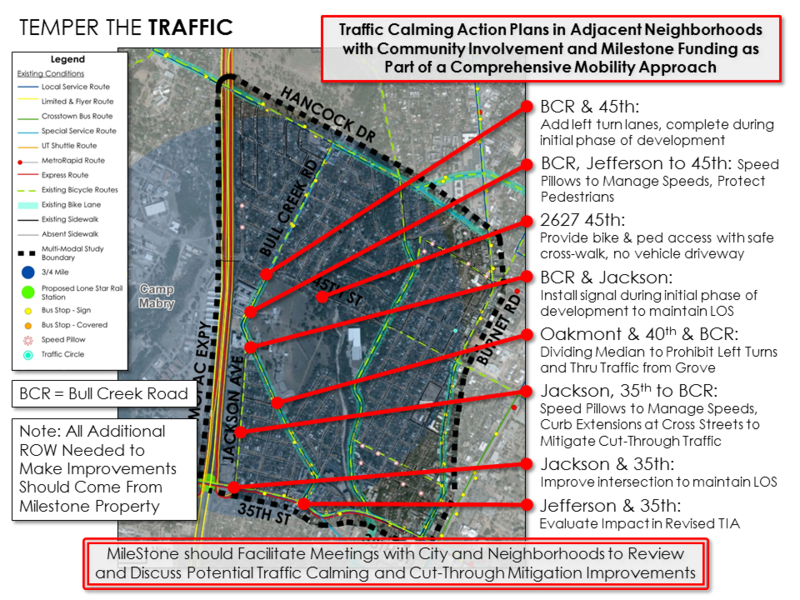 After four months of providing feedback on the conceptual master plan, the BCRC opted to conduct an informal design charrette process to develop an Alternative Vision that encompasses the majority of feedback received from the neighborhoods. 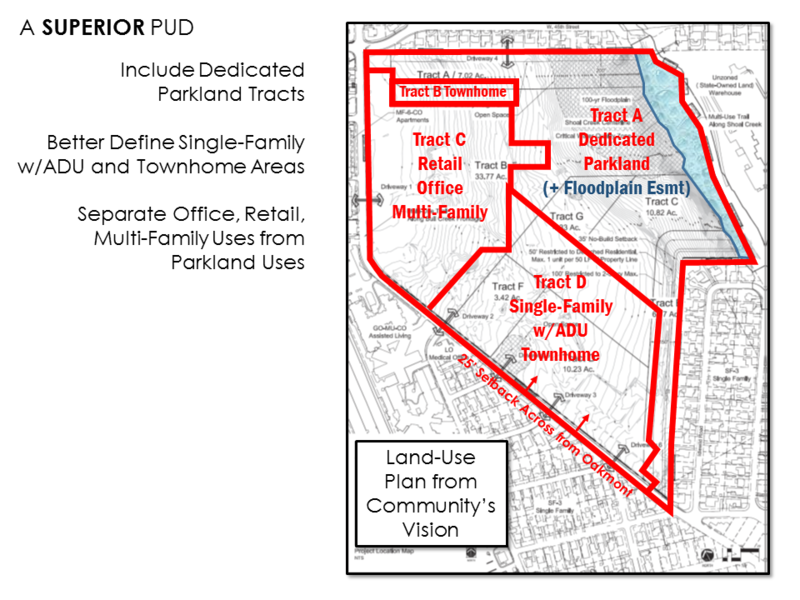 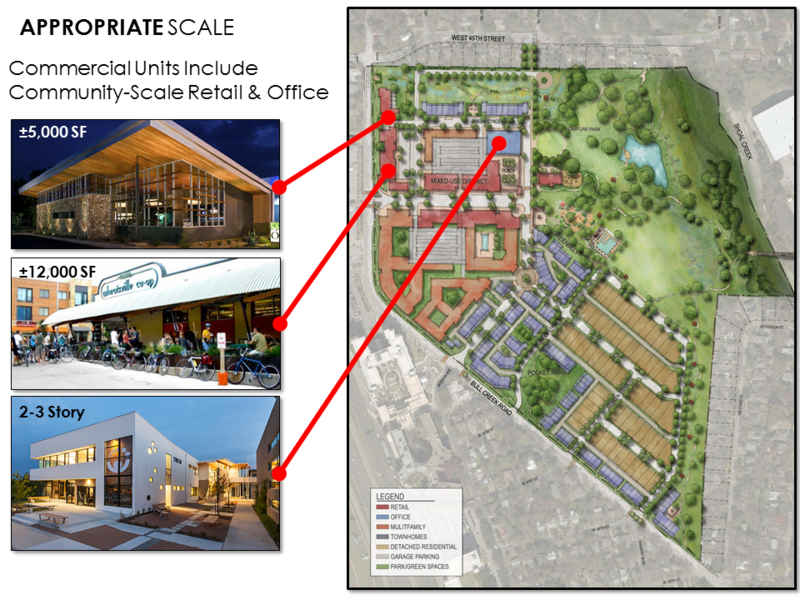 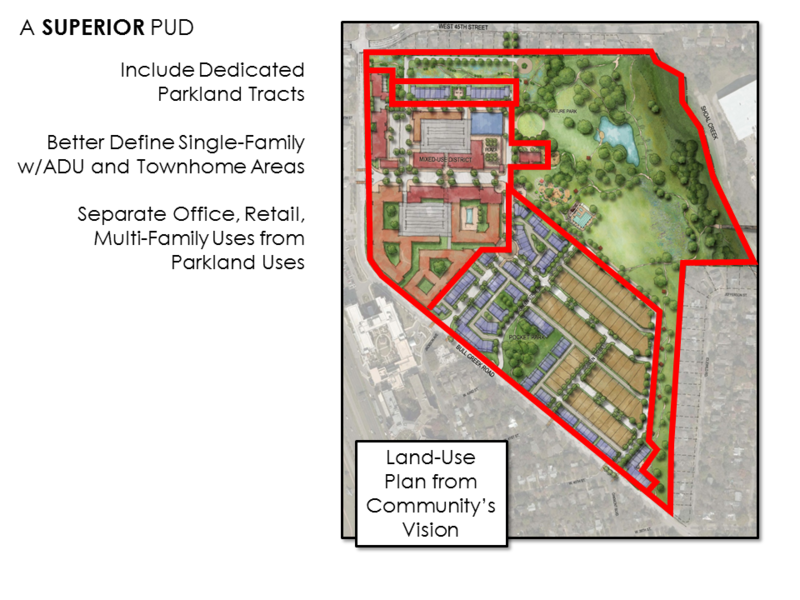 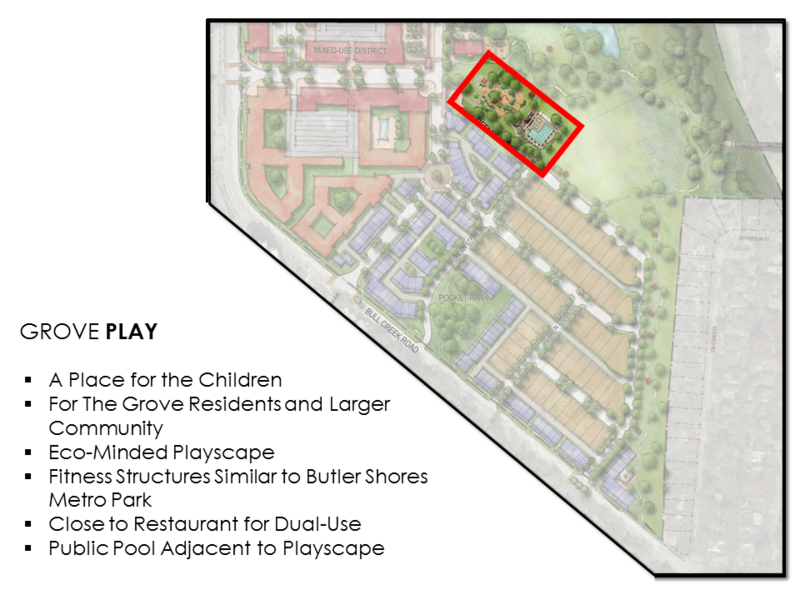 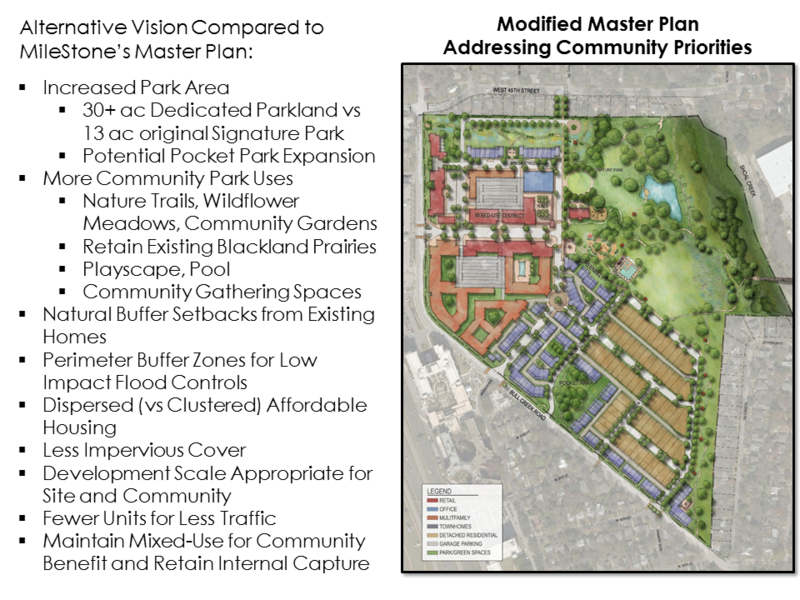 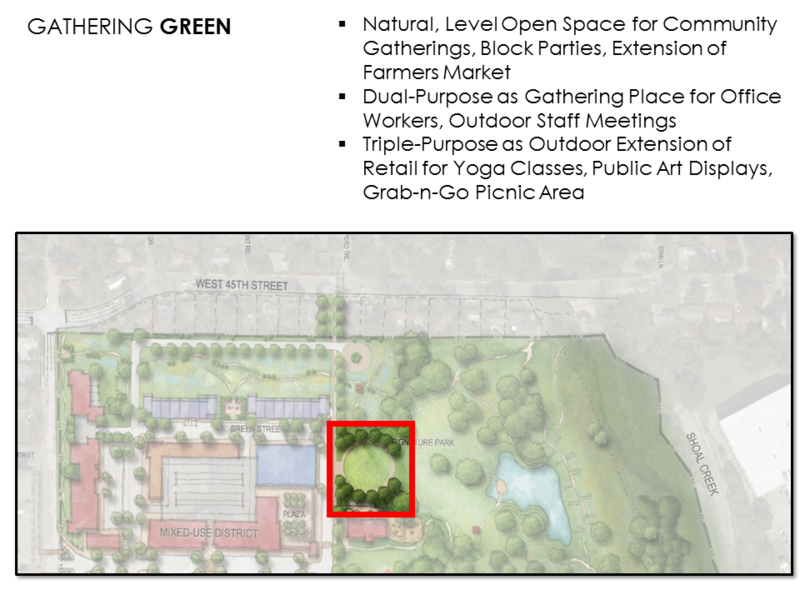 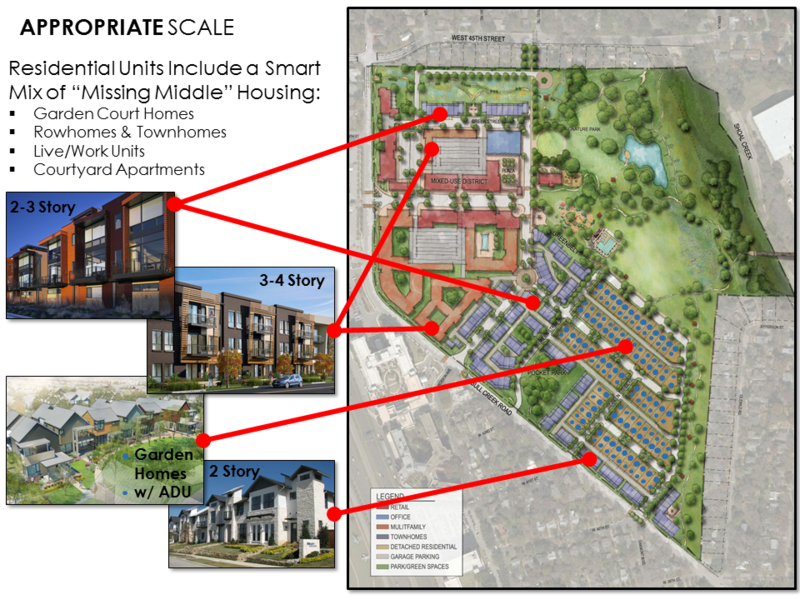 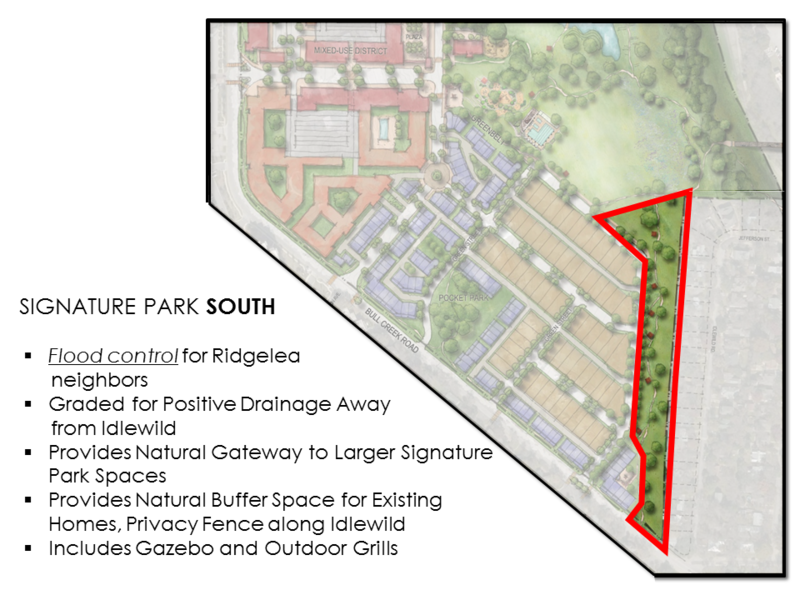 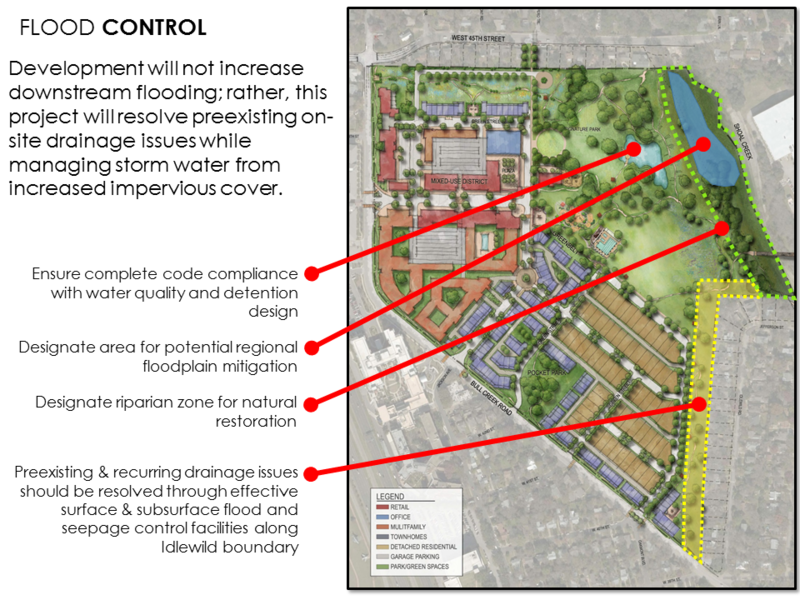 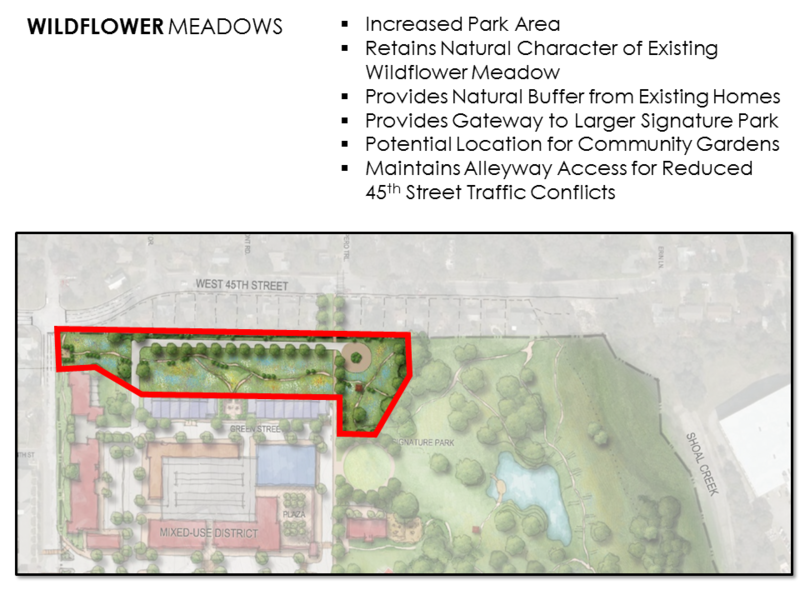 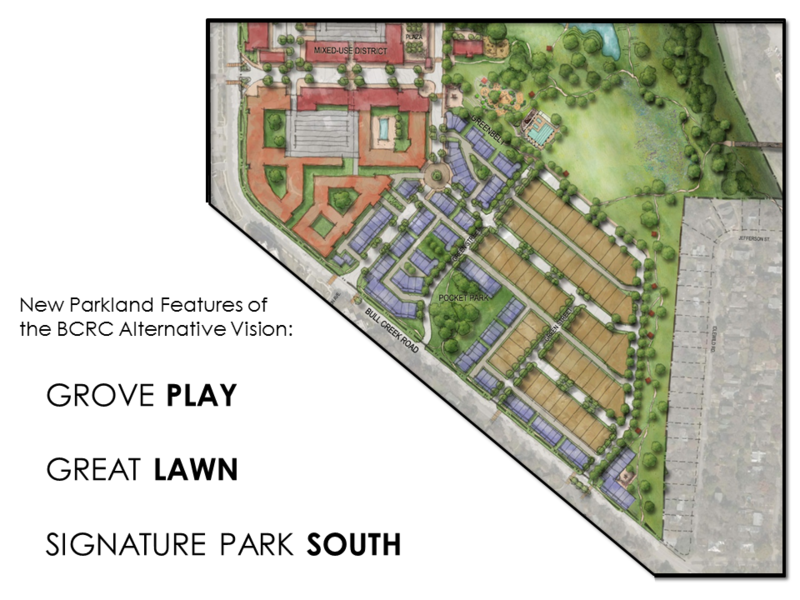 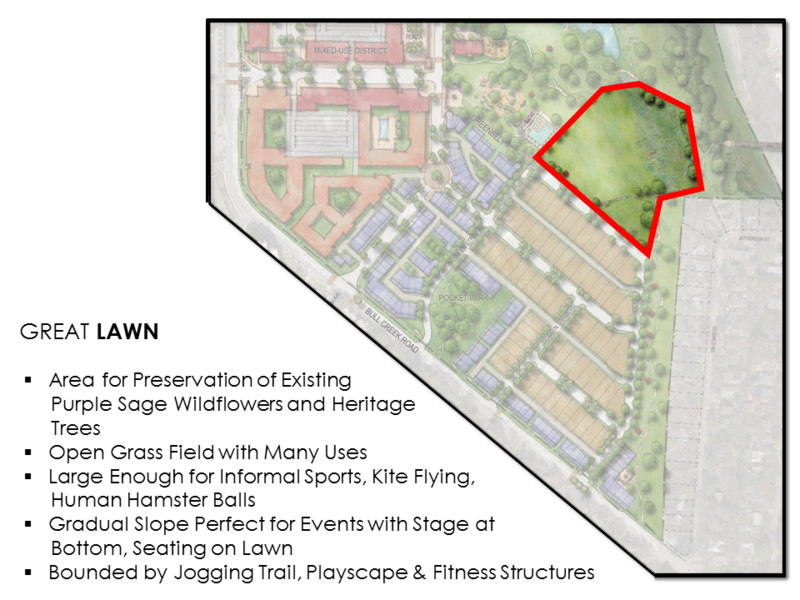 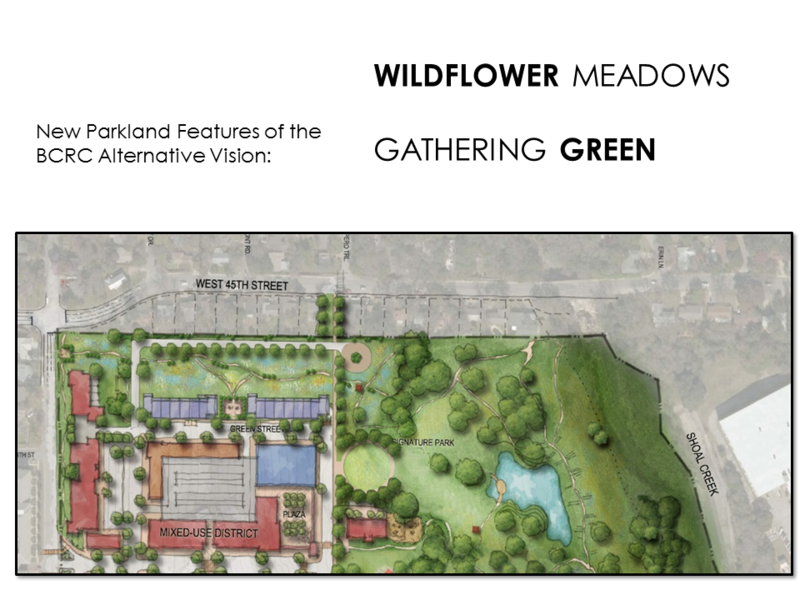 The Alternative Vision generally provides for greater usable parkland and park amenities, a more appropriate scale for building height compatible with the surrounding neighborhoods, encourages missing middle housing types and dispersed on-site affordable housing, flood controls for downstream neighborhoods, an abundance of bicycle and pedestrian connectivity, and extensive traffic mitigation. 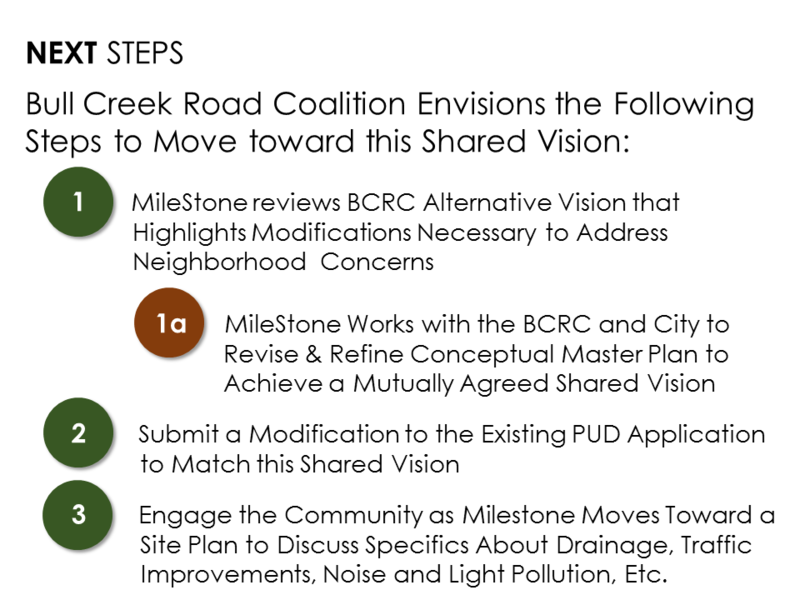 The BCRC hopes the Alternative Vision will provide a basis for discussion as we try to move toward a shared vision with the developer and City. 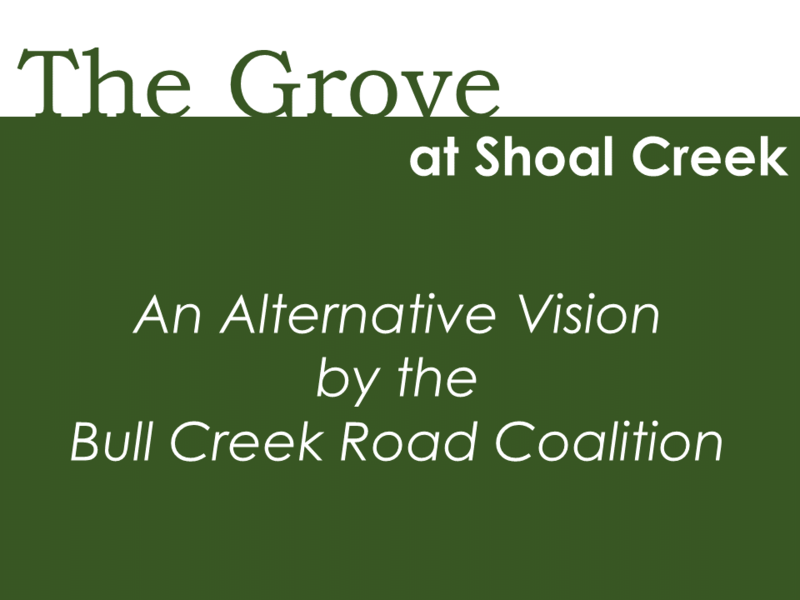 The slideshow below gives additional detail about BCRC’s Alternative Vision.